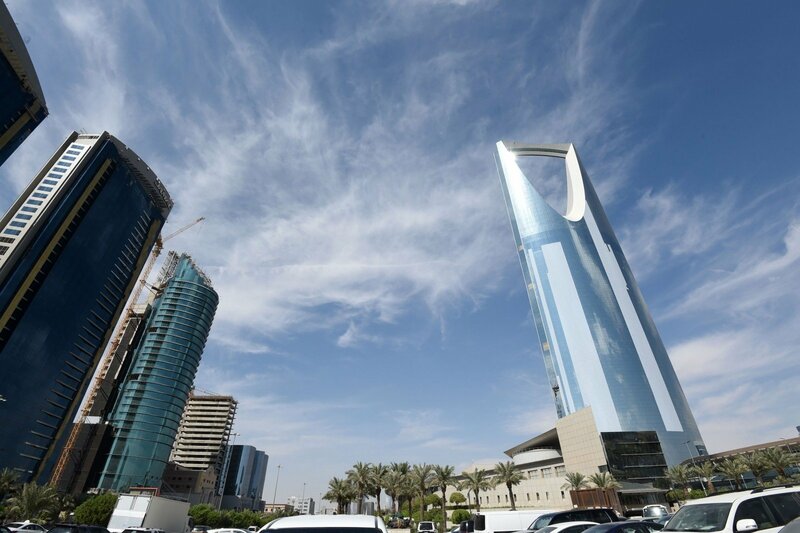 Lithuanian Foreign Minister Linas Linkevičius is paying a working visit to Saudi Arabia on Monday through Friday. The minister is accompanied by officials from the Agriculture Ministry, the State Food and Veterinary Service and the government's export promotion agency Enterprise Lithuania, as well as a business delegation, the Foreign Ministry said. A memorandum of understanding between the foreign ministries of the two countries on bilateral consultations is planned to be signed during meetings with members of the Saudi government. A memorandum of understanding is also planned to be signed between Enterprise Lithuania and the Kingdom of Saudi Arabia's Chamber of Commerce. A business forum will take place within the framework of the visit. Linkevičius made his first visit to Saudi Arabia in 2015. Lithuania plans to participate in the World Expo 2020 in the United Arab Emirates ( UAE ).